It’s another Bike to Work Month in Seattle and I’m kicking it off by attending a screening of With My Own Two Wheels and riding with one of the directors today. I’m on our new, light-duty cargo bike and out taking photos of other commuters. Bike to Work Month is like a local Grand Tour where those daily commuter challenges turn into stage wins. With personal bests in mind, we’re offering free shipping on our new Velocity Collection for the month of May. Spend $25.00 on our socks, caps, jerseys and your shipping is free. We sell our gear via Amazon and ship these direct from Hugga HQ. To get free shipping, put 25.00 worth of our gear in the shopping cart. When you’re finished shopping, proceed to checkout, and then ship the items to one address. Choose standard shipping and it’s free. This gear is our 3rd rev and the best stuff we’ve made. 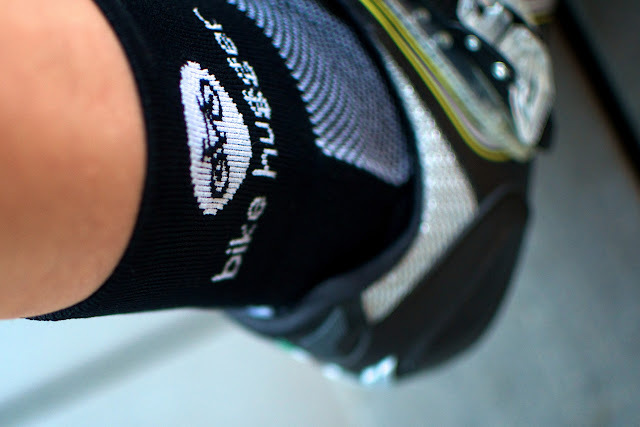 I’m very particular about what I wear on the bike and especially with socks. Hincapie Sportswear figured out the right blend for comfort and thickness inside a cycling shoe. They also don’t wear out at the heel or toe. 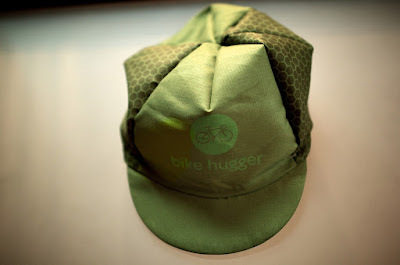 For the cap, the ripstop nylon is thin to fit well inside of a helmet and you can wash and dry it repeatedly. I stopped using cotton caps, cause I’d destroy them with sweat and one time in the wash. The jersey is well-ventilated with snug high-tech fabrics for the warmer days. 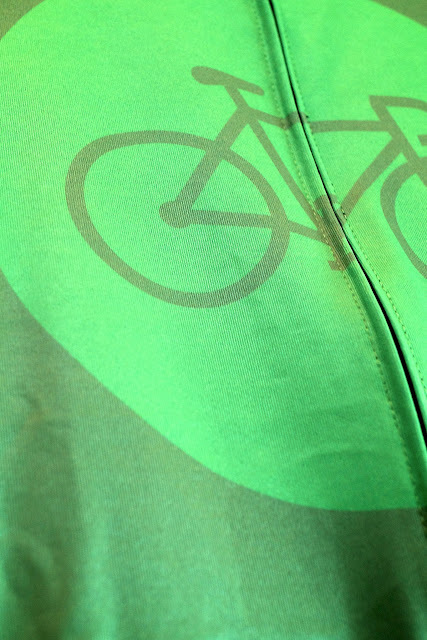 It also features a highly-visible, but subdued, bike-forward design that dries quick and has UV protection woven into it. Socks – $9.99 in small, med, large, X-L.
Jersey – $99.00 in all sizes, including women’s.